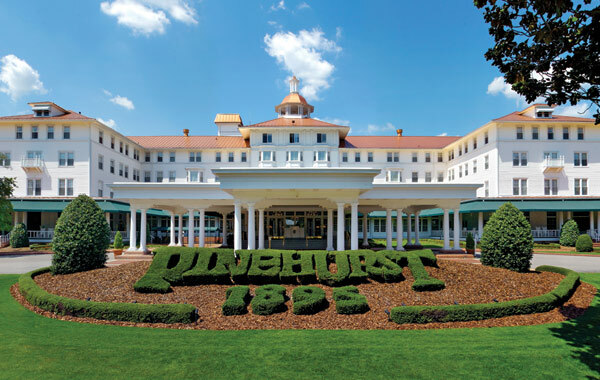 In terms of history and nostalgia, Pinehurst Resort has it all as a Golf Resort. From the moment you arrive and check-in at reception, you know you have graced the shores of a very special place. The rustic charm and the level of hospitality are remarkable. Pinehurst Resort offers a great range of accommodation options, all with their own distinctive charm. But most of you will come for the golf and it’s here where you begin to feel you are on hallowed turf where champions have roamed for over 120 years. Pinehurst features nine golf courses by world-class designers like Donald Ross, Rees Jones, Jack Nicklaus and Tom Fazio. Pinehurst No.2 is consistently placed among the nation’s top courses and Pinehurst No.4 and No.8 are also nationally ranked. As a host to several world-class tournament events, the Pinehurst No.2 Course has long been associated with the US Open and Ryder Cup. When you’re not on the course, Pinehurst Resort offers a number of recreational activities and a first class Spa Center to sooth and invigorate your body. For further details of the amenities & facilities, visit our dedicated Pinehurst Resort blog page. As a guest of the resort, golfers are entitled to unlimited use of the practice facilities, range balls and golf club storage. Pinehurst amenities available to guests at no additional charge also include use of the Fitness Center, Outdoor Pools (seasonal), Lake Pinehurst (seasonal), Bicycles and Tea Service in the hotel lobby. Pinehurst Resort offers a number of stay and play options and what we have listed below are the rates per person for 2 golfers sharing a room and having daily buffet breakfast at the resort. The rates also include 1 round with shared cart for each night stayed on all courses except Pinehurst No.2, which attracts an additional surcharge of USD $195 per person per round. Packages are also available that include dinner as well as breakfast. 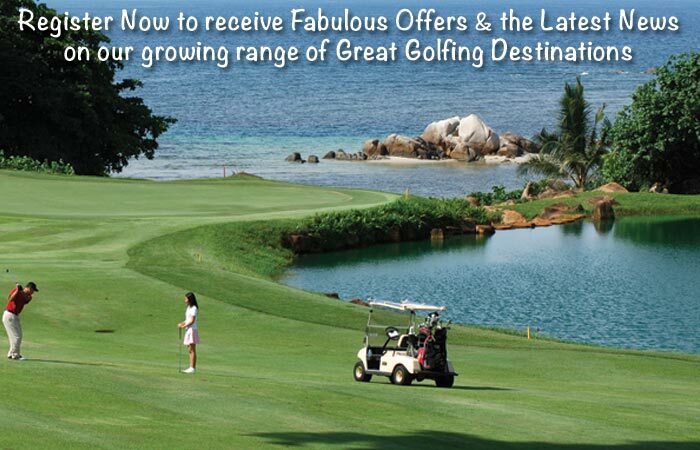 Similarly, we do offer modified rates for non-golfers and single-share rooms – please ask us for these rates. To enquire further or to book a stay & play package at Pinehurst Resort in North Carolina, kindly complete all fields of the form on this page, which will give us the details of your requirements.